Yesterday, Grant turned four. 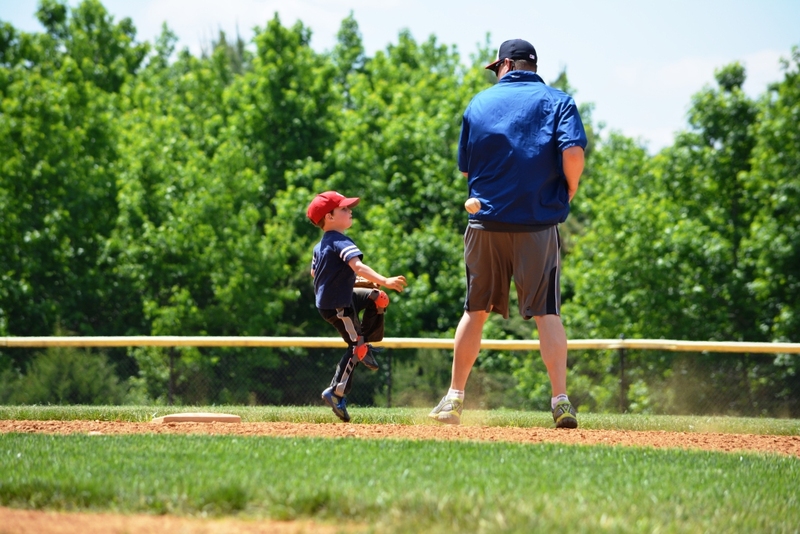 And, all he wanted to do for his birthday was to play some ball with his dad at the nearby baseball diamond. We were nearby, too. We had just transported and released a spotted turtle to a lakeside just a few blocks away. Just as we were driving off, I saw the baseball diamond. “Let’s stop here,” I said to Editor/Husband when I spotted the diamond. Or, maybe it was something more like a shouted, “HEY! WHAT’S WRONG WITH YOU??? STOP!! !” just to make sure we didn’t drive too fast, too far away. And, that’s where we found Grant and his dad. Playing ball. 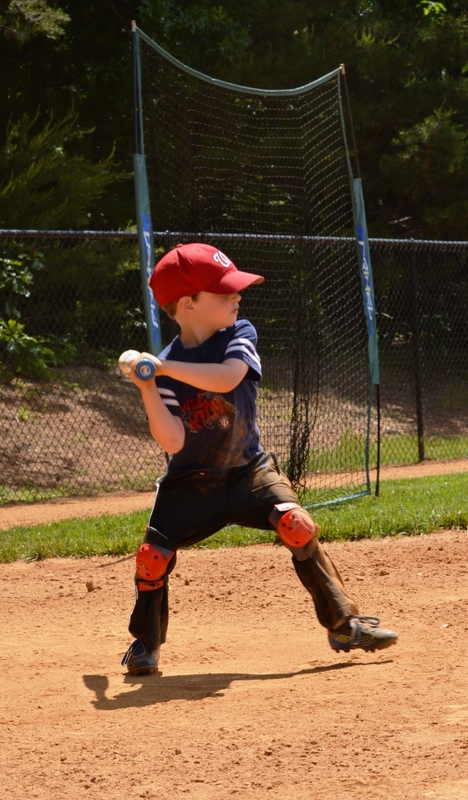 Grant would like you to know that he is a Washington Nationals’ fan and Bryce Harper is his favorite player. 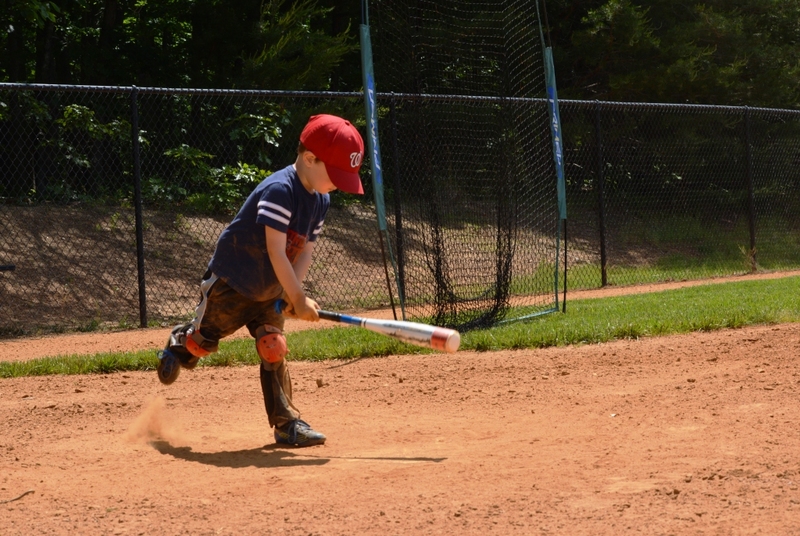 knock the dirt off his cleats, and dig into the batter’s box. 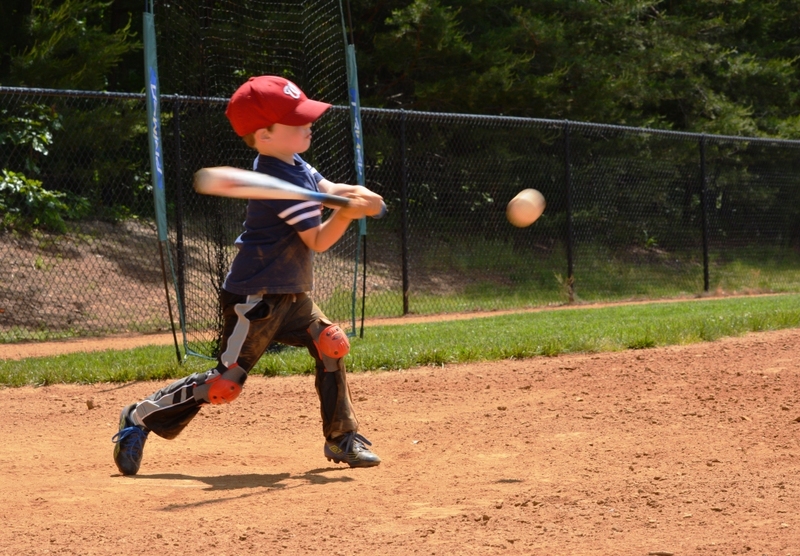 … that runs out every home run full-tilt as if it was a thisclose inside-the-parker. 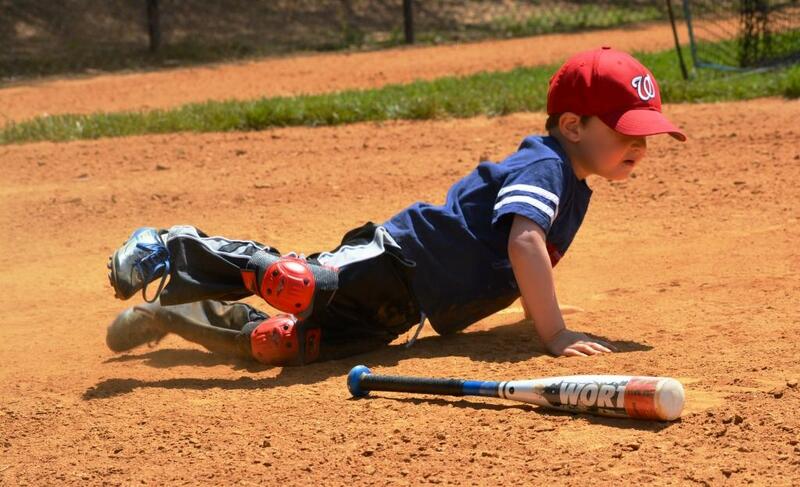 He can slide feet first whether he needs to or not. 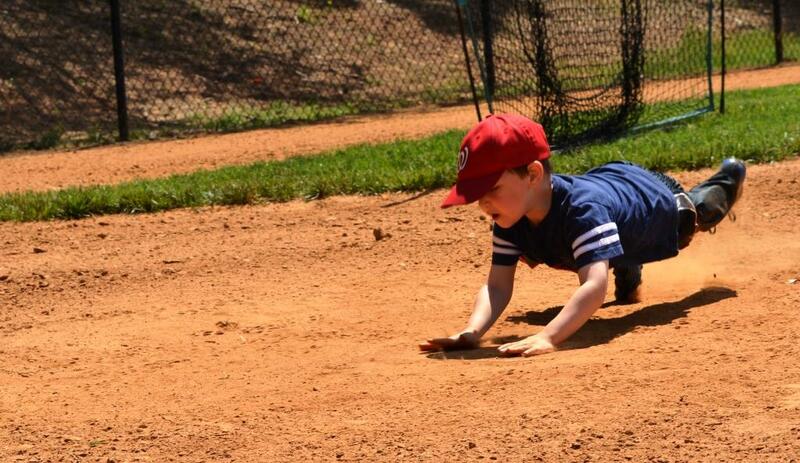 And, his very first head-first slide into home is documented here. 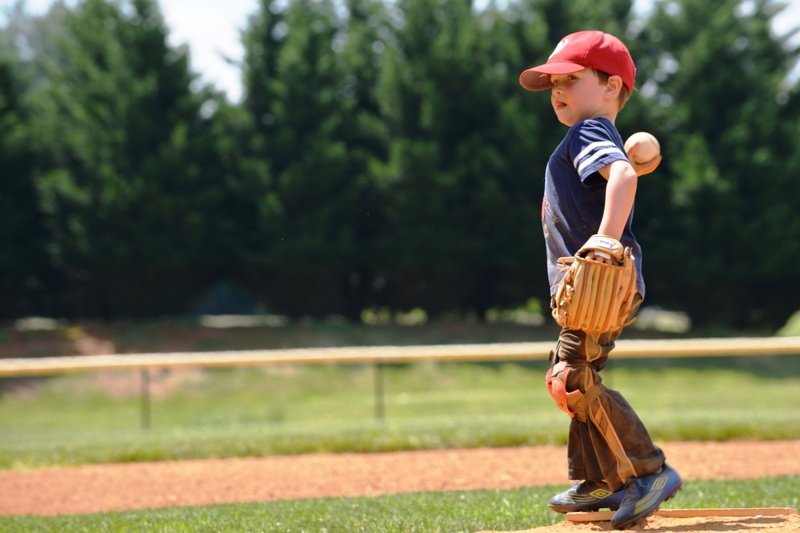 … and the confidence to shake off the catcher whenever necessary. “A player running the bases shall be out, if the ball is in the hands of an adversary on the base, or the runner is touched with it before he makes his base; it being understood, however, that in no instance is a ball to be thrown at him.” ~ The Knickerbocker Rules, 1845. Well, they’re working on that. 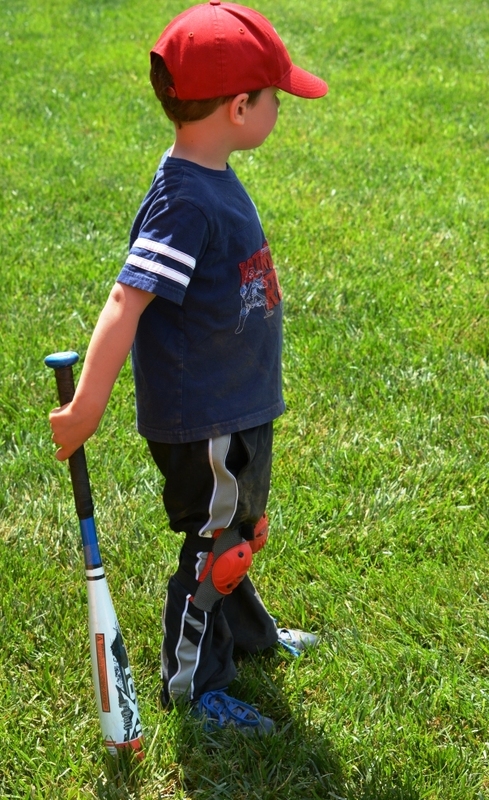 You’re why I love baseball. Part 1 ~ There You Go, Turtle! 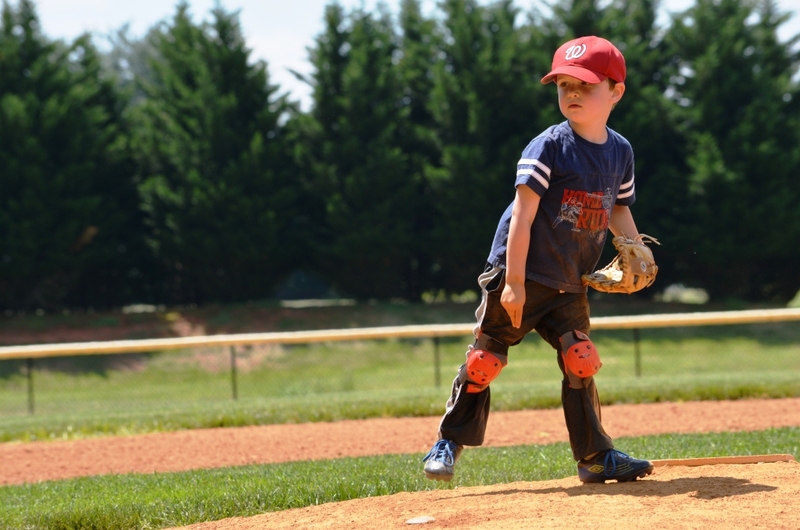 This entry was posted in Baseball, Life and tagged kids, photography, Washington Nationals by Jackie, The Baseball Bloggess. Bookmark the permalink. 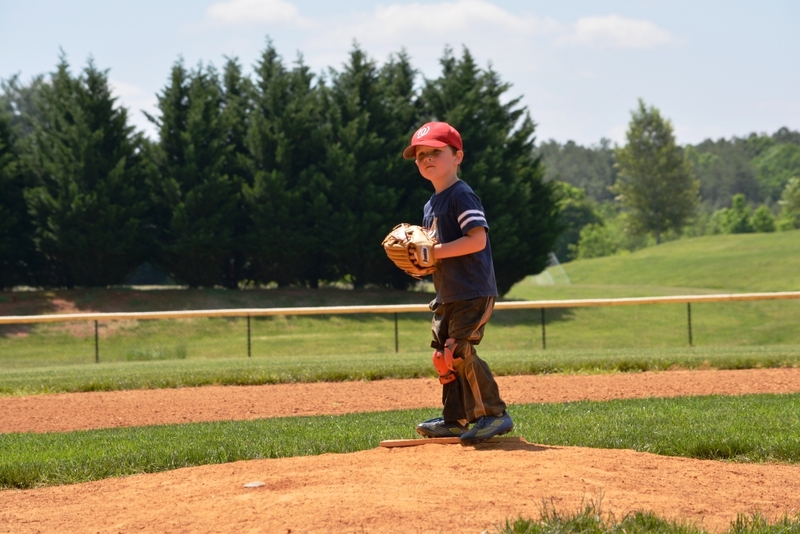 And so another generation begins its instruction in the art and religion that is baseball. Welcome to the real world, Grant. 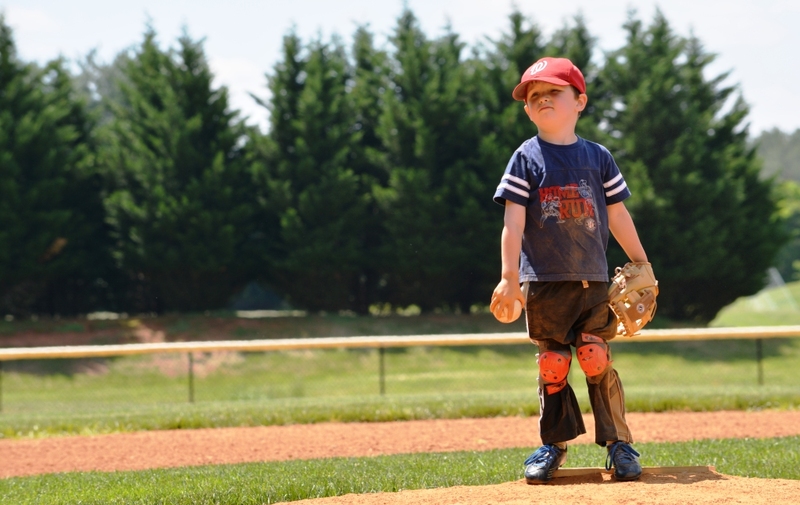 FABULOUS pictures of an eternal joy – a little boy and his baseball; this kid is good! Thanks for lighting up the day, Grant (and Jackie).